On October 16th, a Hong Kong start-up, developing a decentralized multi-task e-Chat messenger, announced the start of pre-ICO! At the moment, e-Chat is already a working application, the potential audience of which accounts for more than 3 billion people! The market already has a large number of instant messengers, but e-Chat has a range of advantages making it truly unique. Now we can observe that at the request of state authorities, messengers decide what data can or cannot be exchanged. And even if the company refuses to provide such data, they can always be received using force, because all your correspondence and content on social networks are stored on physical storage media (servers) under the control of a particular country. Decentralization is the solution to this problem. As the developers say, e-Chat provides a unique protection system for its users. 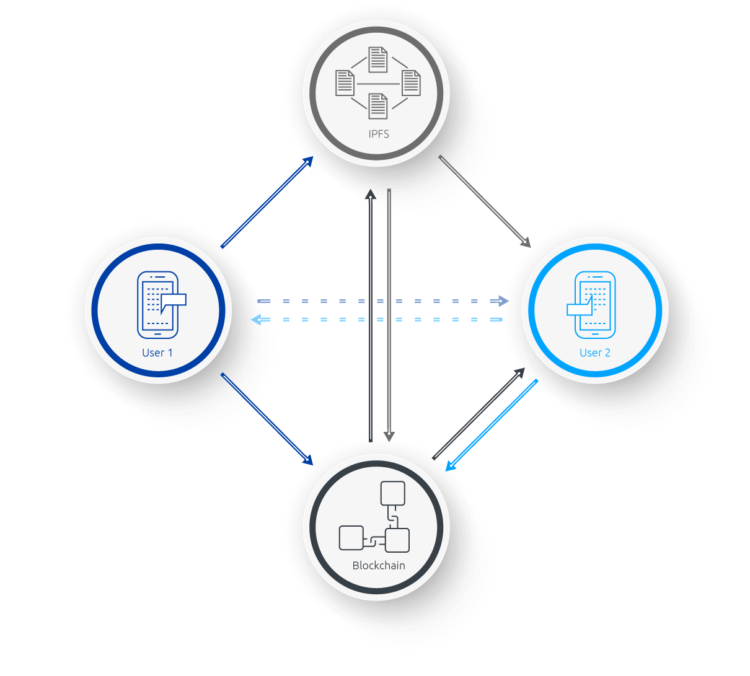 In order to implement it, we used technologies such as IPFS, P2P, and blockchain. e-Chat is designed in such a way that even if entire countries or continents are cut off from the Internet, the system will continue to work. All of us observed how the cryptocurrency market increased more than 7 times from $12 billion up to $90 billion this year, while the mobile payments market in 2017 amounted to $780,000,000,000 which shows their relevance for a modern messenger. 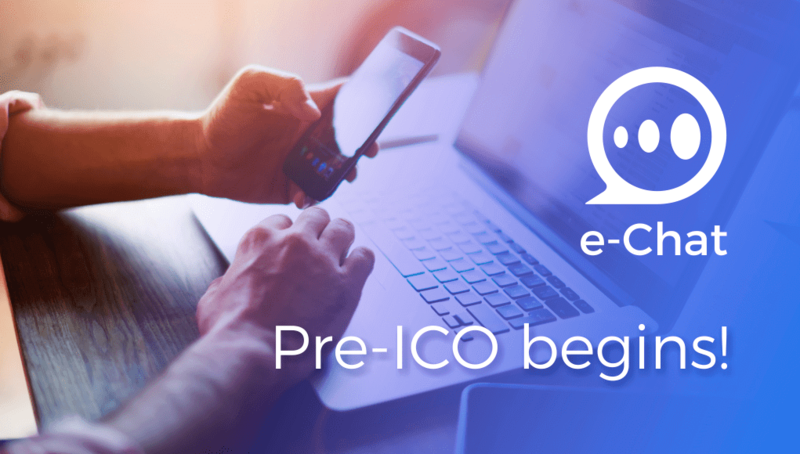 With the help of e-Chat, you can make instant transactions to your friends, pay for online and offline services, as well as payment for the services in the internal messenger ecosystem. The cryptocurrency wallet built-in the messenger gives the opportunity to take a fresh look at the interaction with the content. Having the opportunity to receive funds directly from the audience, the blogger no longer needs to make sponsorship content, while the viewer can make a like not only more visible, but also useful! The developers claim that in six months the application will reach 1,000,000 installations and 100,000,000 messages per day. This should significantly increase the price of the ECHT token. During the pre-ICO period, the token price is set at the level of 0.7. Hurry up to take advantage of this discount until November 15!